Sometimes watching an action movie is a visceral experience that feels like you’re being punched in the face. The Raid, John Wick, and The Night Comes for Us are prime examples. 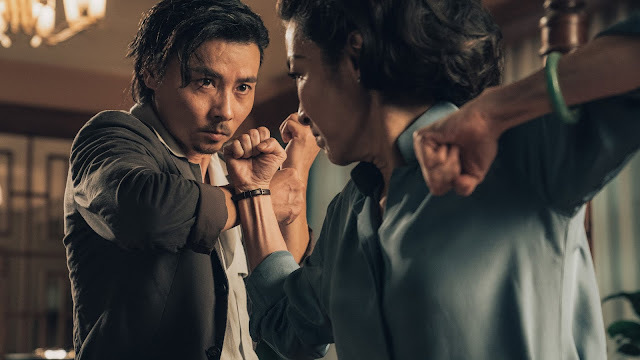 And from the looks of this new trailer, we can add Vietnamese martial arts extravaganza Furie to this list. 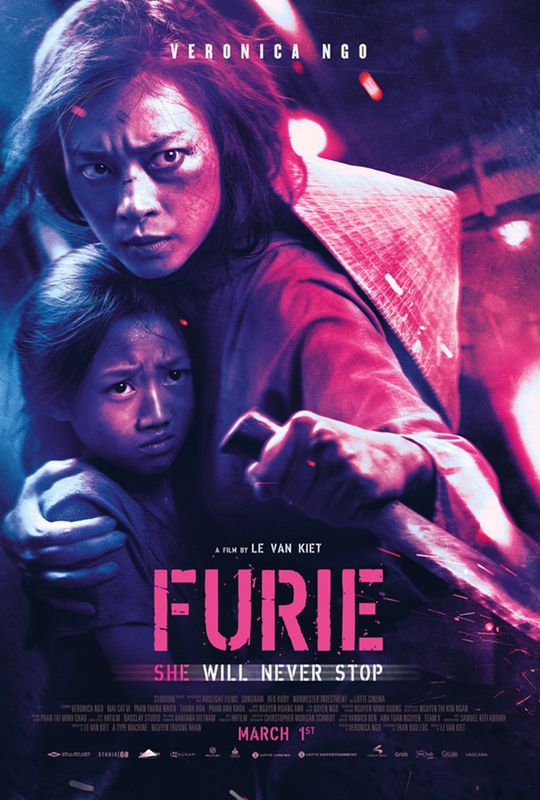 I mean, this look at Furie has everything you need: street fights, bar fights, boat fights, scooter fights, train fights, and so on. What else is there? The plot is simple and not unexpected for a movie of this ilk. Human traffickers kidnap a little girl only to discover they picked the absolute wrong target. Turns out, her mom is a secret badass and used to be a vicious gang leader. Or, as her daughter says, “My mom is super cool. She can do anything.” Of course, she will stop at absolutely nothing to save her child—it’s like messing with John Wick’s dog, just a terrible idea and I assume she leaves a trail of brutalized bodies in her wake. In short, you’re correct to believe I am incredibly jacked up about Furie. Veronica Ngo stars as Hai Phuong, the badass ex-gangster mother in question. 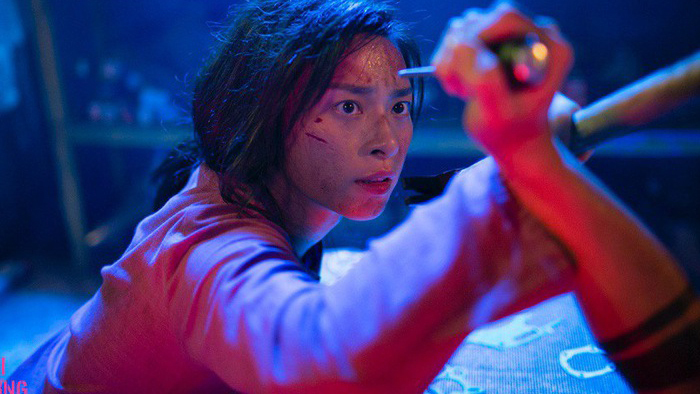 American audiences will probably recognize her most from movies like Star Wars: The Last Jedi, Bright, and Crouching Tiger: Sword of Destiny. This isn’t the first time she’s pummeled the holy hell out of people on screen either—those of you familiar with Bay Rong (AKA Clash) will recognize her particular set of skills.